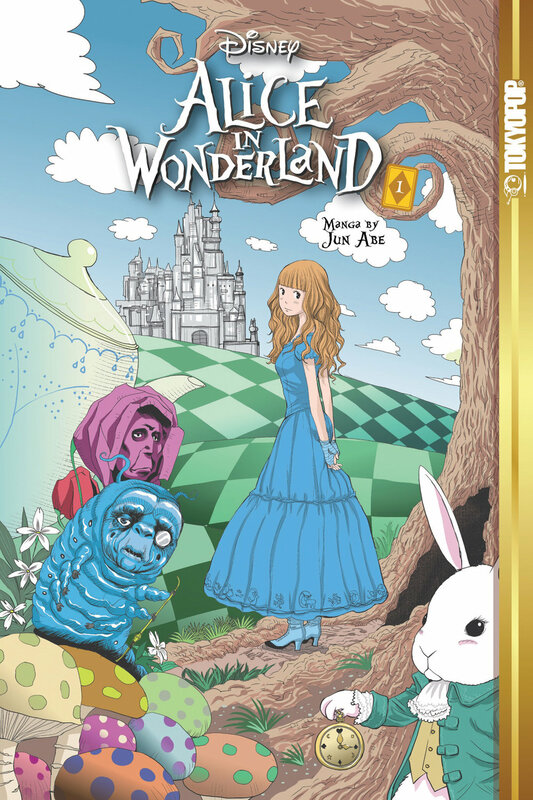 Alice Kingsleigh was a young girl when she visited the magical world of Underland for the first time. Now a teenager, she spots a white rabbit at a garden party and tumbles down a hole after him where she is reunited with her old friends; except she doesn't quite remember them. When she learns it's her destiny to overthrown the tyrannical Red Queen and slay the ferocious Jabberwocky, Alice must try to recall her lost memories and find the courage to save this magical world... and make it home alive! 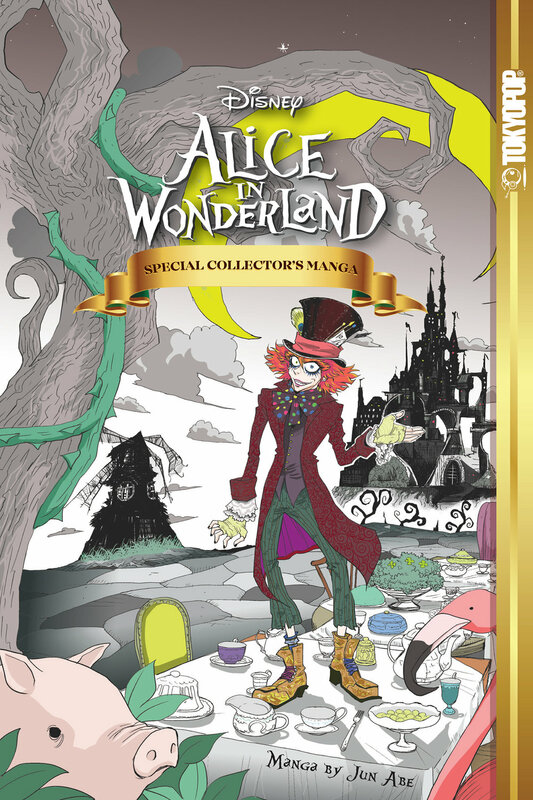 Based on the hit movie by Tim Burton, this hardcover collectible manga comes complete with exclusive bonus features and illustrations from renowned artist Jun Abe!